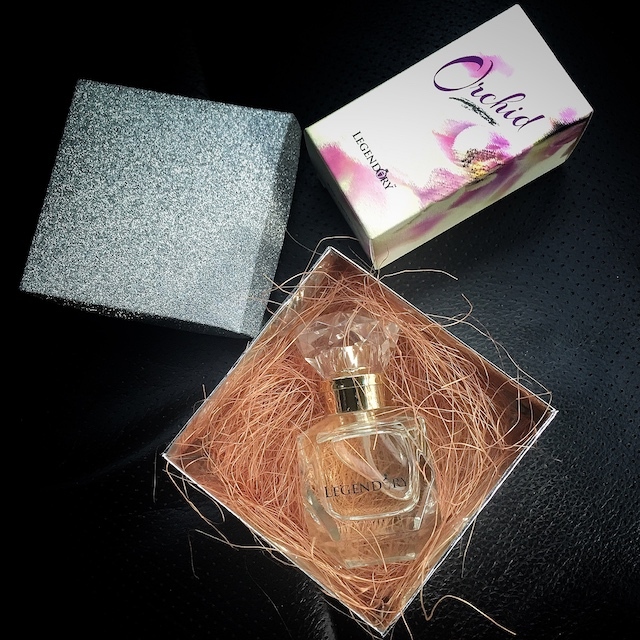 It's okay if this is your first time hearing of this perfume brand, even though it has been around, widely available in various airports, and major malls. 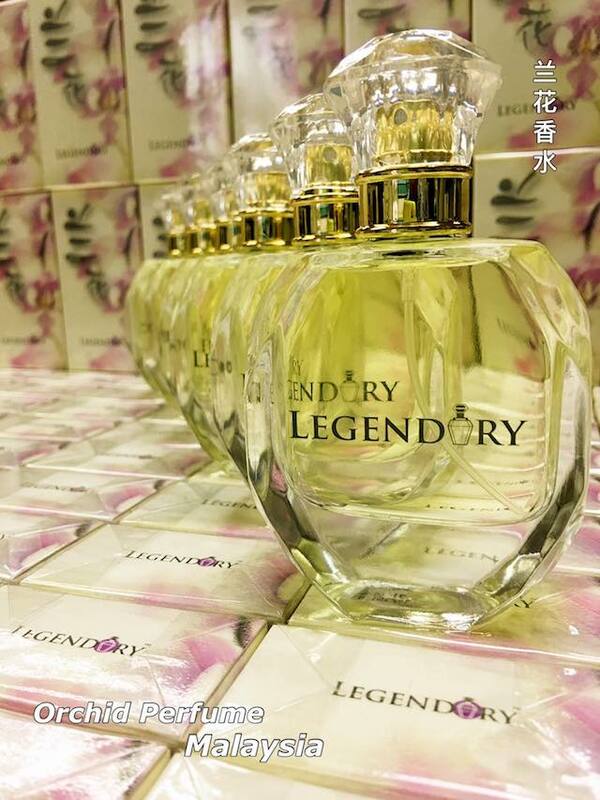 Legendary Perfume, that's the name given to this made in Malaysia specialty Orchid Perfume. Ever wondered how an orchid perfume smells like? Then you must give these a whiff! 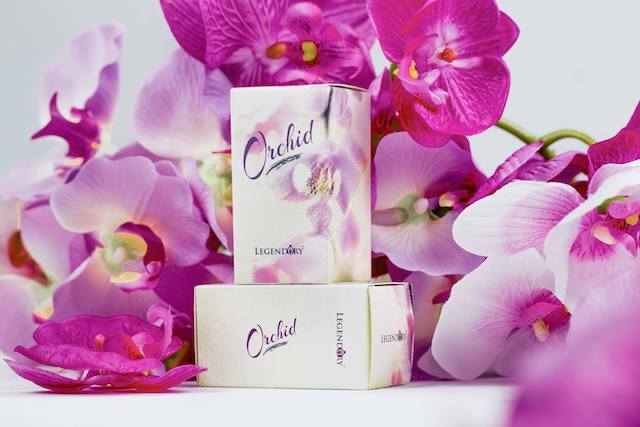 I was told this Legendary Orchid Perfume is unisex, but the smell is really quite feminine. Hence, I would suggest you gifting this to a lady or if you're female, then you may like it even more. Something about the orchid flower exudes a sense of calm and refinement. It's pretty safe to say that there is no flower more widely coveted than the orchid. With their delicate,sculptural beauty and historical rarity, orchids carry an unrivaled suggestion of refinement. 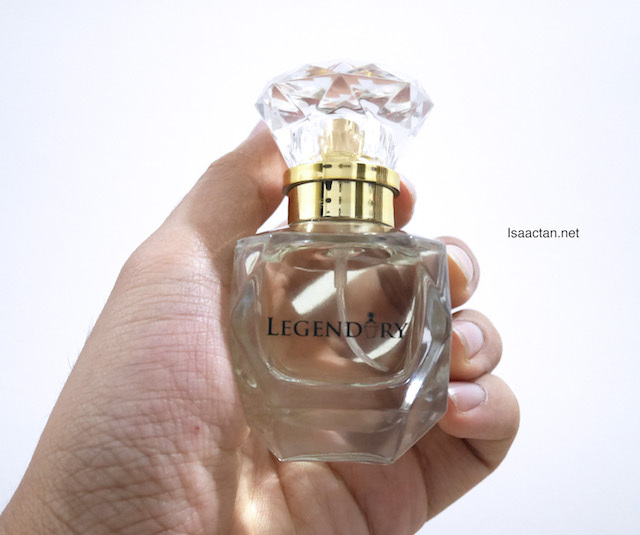 Where to get this Legendary Perfume? Where to get these Legendary Perfumes? 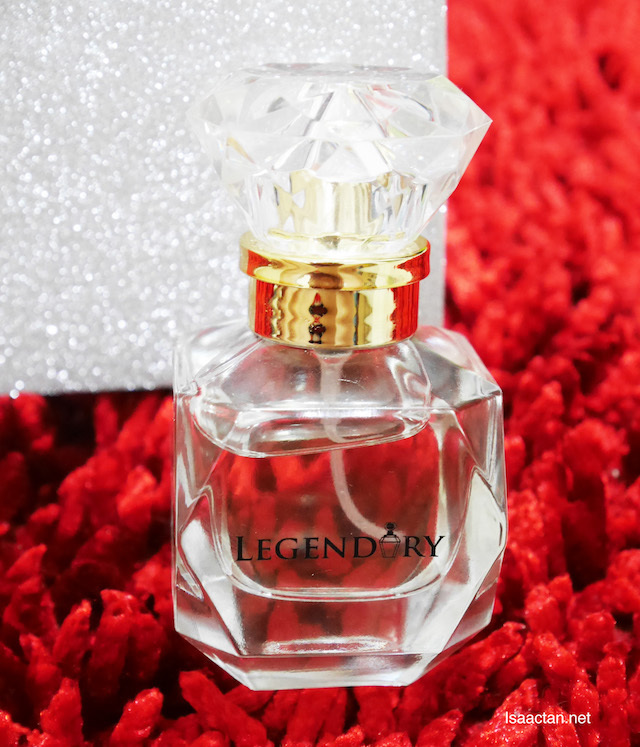 Surprisingly, Legendary Perfume can be found in so many places around the Klang Valley, and even at Langkawi and Penang. Shown in picture above, you can purchase this product from KLIA, Subang Airport, Penang Airport, Parkson Sungei Wang Plaza, Midvalley, Langkawi Kuah Town, Sunway Putra Mall, Pavilion KL, One Utama and even at Sunway Pyramid. How convenient is that. If you're looking for one, they are currently having a rather good promo deal at only RM99 for one bottle, so do check them out soon! There is something about orchids that is truly appealing to women. Most of them are unscented but very seducing :) These new scents are very good gifts for your lady love! I often go to Malaysia and do lots of shopping from there. Next time I definetly buy this perfume. Thanks for sharing this review.